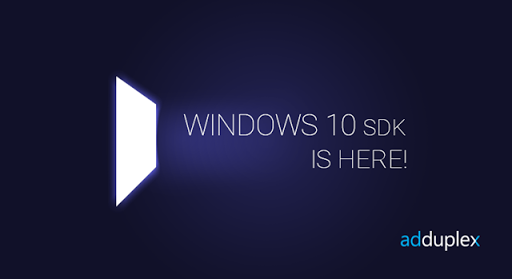 We’ve just released an important update to our Windows 10 SDK (version 10.0.1.1). Among other minor fixes and improvements It includes one important bug fix and one important new feature. Let’s cover the bug fix first. Unfortunately some basic math error has slipped through unnoticed in earlier versions of the Windows 10 SDK and ads defaulted to the 320×50 effective pixel size, which is slightly incorrect aspect ration compared to the actual size of the images you upload (768×128). Sorry about that! We have now fixed the control to default to the correct size of 300×50. Having said that, we made sure that we don’t break anything for those who had 320×50 hardcoded. In this scenario you will see some letterboxing around the ad, but the aspect ratio of the banners will be correct 6:1. While many of you enjoyed ads being quite small, some reported that this small size looks out of place in their designs on the desktop when the app window is relatively large. So, on a more positive note, we’ve added support for resizing of the ad control, as long as the correct aspect ratio of 6:1 is upheld and the size is at least 300×50 pixels. Like in an example you see below. As usual you can upgrade to the newest version from the Visual Studio gallery. With a release of the new unified Dev Center Microsoft has introduced a feature allowing you to track conversions from various marketing activities by simply adding a parameter to your Windows Store link. Read more about it on the Building Apps for Windows blog and in the documentation. What if I want to use my own Campaign IDs? Do you support that? But what if I have a Windows Phone or Windows 8.x app and use an older link format? You can’t use CID parameters with “old” links. However you can use the new URL format even if your app is not specifically built for Windows 10. Those URLs will redirect to a correct Store based on the user’s OS version. 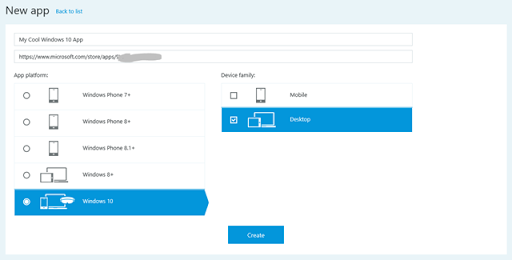 To get a new URL go to your Dev Center Dashboard go into the details for your app, “App Management”, “App Identity” and find “URL for Windows 10” at the bottom of that page. Then just update your AdDuplex listing with that URL and you are set. Where can I see conversion reports? You should be able to see the conversion reports for your campaigns in the “Analytics” –> “Channels and conversions” section in the Dev Center. We will integrate that data into AdDuplex reports in the future. This will require an update to AdDuplex SDK. Just a few hours have passed since Windows 10 SDK became available to app developers and we are proud to present the first native Windows 10 cross-promotion network and (to the best of our knowledge) the first ad SDK for your Universal Windows Platform apps! Watch your user base grow! Up to now we had 2 fairly separate sub-networks – one for Windows Phone apps and one for Windows 8.x. With Windows 10 UWP you will be able to build universal apps supporting all sorts of devices, so the boundary that we had doesn’t make a lot of sense going forward. We had 3 choices: start a brand new “sub-network” for Windows 10 apps or continue with one of the existing branches and keep the other one for the “legacy” apps. While starting clean looked attractive, we felt that giving developers an established network to promote their apps on is way more important. So that left us with 2 choices: move forward based on the Windows Phone subnet or continue with Windows 8. While the timing for Windows 10 version releases suggests the later, everything else was in favor of going forward with the Windows Phone branch. We have about 8x more apps on the Windows Phone network than Windows 8, we have interstitial support on WP, more streamlined ad formats (we have 7 ad sizes on Windows 8 and most of them are sparsely used), etc. And, to be honest, even Microsoft admits that Store apps never really took off on Windows, even with a much broader user base than that of WP. So we are building our Windows 10 cross-promotion network on top of our Windows Phone foundation. This will give your universal apps a much broader network of potential users once Windows 10 Mobile is released. 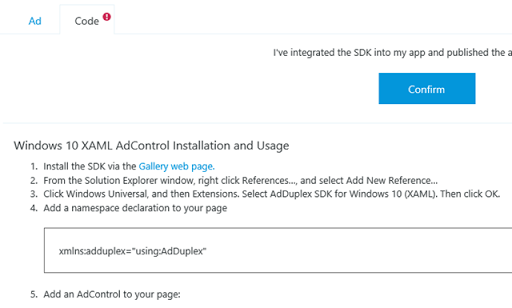 If you are familiar with AdDuplex client area setting up a Windows 10 app won’t be a problem. Then everything is the same as it is for Windows Phone apps – you can create one or more ad units which are either for banner ads or interstitials. Image formats and specifications are the same as well (768×128 <25kb for banners, 1600×900/900×1600 <256kb for interstitials). Note: we are aware that you may want to have other banner options when running on a bigger screen (like vertical or square banners) and we will address this at a later stage. As for the code, it’s pretty much the same as it was for Windows Phone – just download the SDK from the Visual Studio Gallery and follow the instructions in the Code tab of your app’s listing. There could be some issues if you add a “close ad” button in the corner of the ad control. We are working on fixing this and improving overall process for implementing such a button. We recommend that you refrain from implementing it with this version of the SDK. Windows 10 is brand new, Windows 10 developer tools are brand new, so is our SDK and overall support for it in the AdDuplex system. Inevitably there will be smaller or larger issues and we apologize if you hit one of them. On the other hand, it is impossible for us to eradicate the bugs and fix all the quirks without your help. So, please, do integrate our SDK into your great UWP apps and games at your earliest convenience and test it out. 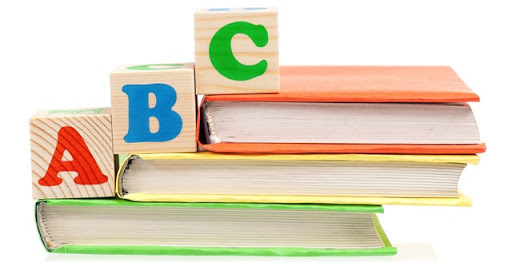 Send your bug reports, comments and suggestions to support@adduplex.com. Thank you, and let’s build the greatest cross-promotion network for your Windows 10 apps together!